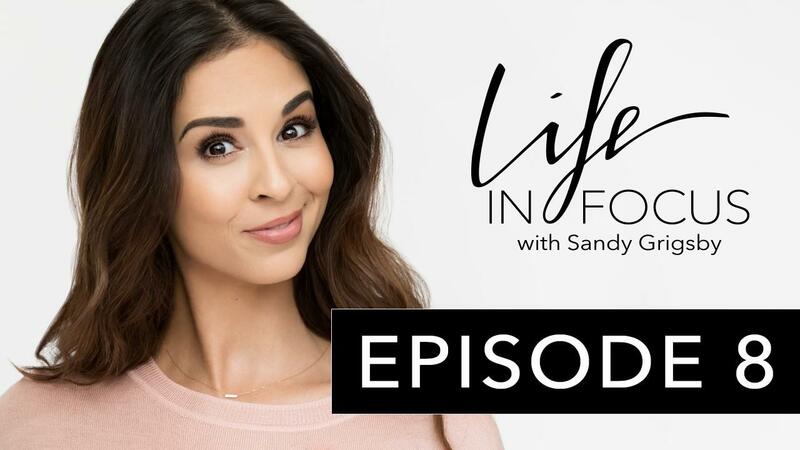 In this episode, I'm gonna be talking about what's really important for branding, that is, what is it that your profile photo says about you? During this podcast I discuss everything around branding yourself online. PLUS I interview entrepreneurs to discuss the challenges, fears, doubts, and worries they face and SQUASH them!